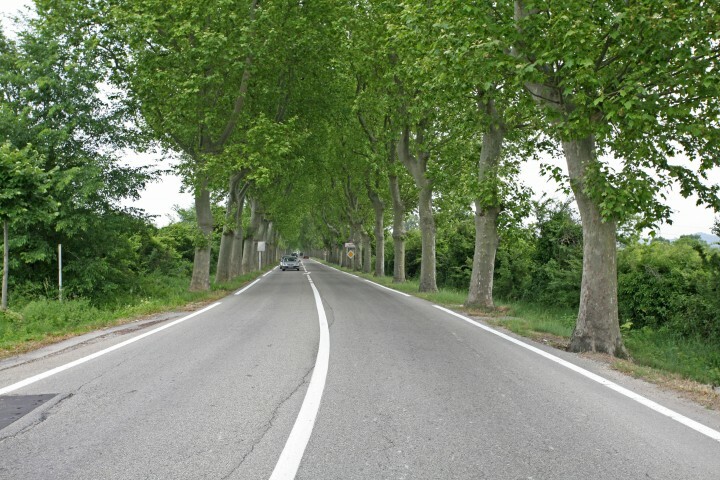 A trial of lower speed limits on unseparated national roads in France has led to a reduction in speeds driven according to a new report by Cerema, a research institute. The trial, announced in May 2015, was run on three stretches of road, totalling 81km. Last month, the French government announced that the speed limit on all unseparated national roads would be reduced from 90 to 80 km/h from this Summer. Cerema observed the speeds before and after the lowering of the speed limit. Six measurement campaigns were conducted between July 2015 and June 2017 using discreet devices, small enough not to influence behaviour. The analysis showed that the lowering of the speed limit led to an average decrease in speed of 4.7 km/h, from 85 km/h in July 2015 to 80.3 km/h in May 2017. For light vehicles i.e. cars and vans, the decrease was 5.1 km/h (from 86 km/h in July 2015 to 80.9 km/h in May 2017). Heavy Goods Vehicles, limited by EU law to 80 km/h, also showed a decrease of 2.7 km/h (from 79.5 km/h to 76.8 km/h). The speeds driven have decreased for all users, including those who are used to driving at high speeds, according to Cerema.